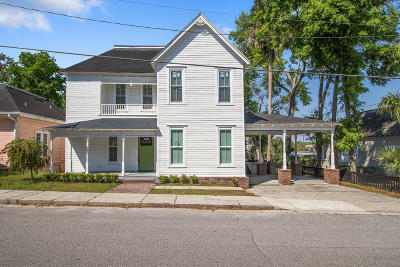 Learn more about homes for sale in Ocala Historic District. 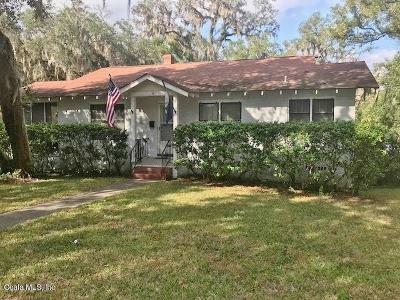 There are a lot of Homes for Sale near downtown Ocala, if you are looking for home in the area view our list of homes. Well, this is lovely historic district is waiting for you. Basically, this is one place that boasts of great and lovely homes for sale. The preservation of this amazingly incredible neighborhood has been growing (and still is) for quite a number of years now. 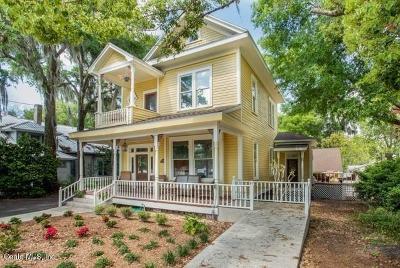 There are many homes near downtown Ocala historic district that has undergone renovations. 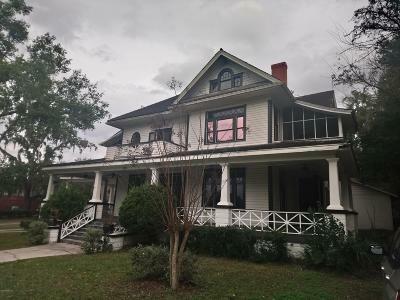 This is a courtesy of the HOPS (Historic Ocala Preservation Society), which has taken the initiative of raising funds to make the neighborhood a better place. This was developed between 1880-1930 doing the railroad era of the 1920’s. 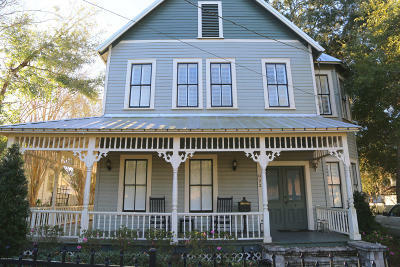 The area is consist of several communities, to read information about Ocala Historic District click here. Because of this, the Historic District area has attracted new homeowners and tenants alike. 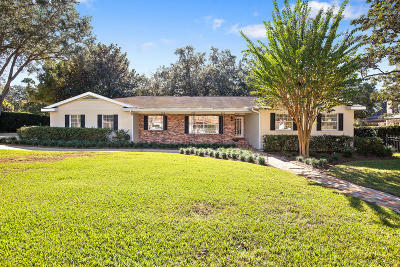 On the other hand, for the ol’school folks, Homes for sale in Ocala Historic District also includes beautiful older homes, mostly on the tree-lined streets. Most of these older homes were built as early as the 1900s, and are just storybook perfect! The best thing about homes in this neighborhood is its proximity to a hospital, a school, etc. 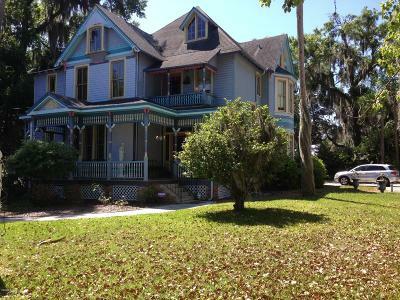 Interested in buying a new Historic Ocala Homes for Sale by some of the best builders in the area. I work with some of the best builders around. I assist you in purchasing your new home today. 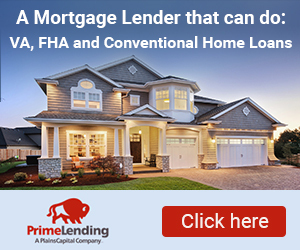 The Fred Franks Team of Fontana Realty providing professional assisting you in buying or selling a home, condo, farm land, investment property or foreclosure home in Historic District in Ocala.